Modern Clock Face, 8 On The Dot - Flat Version. 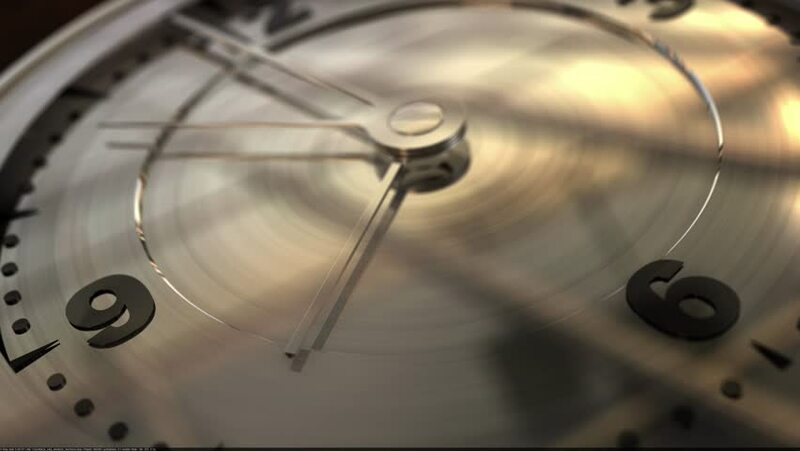 Realistic 3D animation of a modern clock face. 4k00:10Modern Clock Face, 5 Past 6 - Flat Version. Realistic 3D animation of a modern clock face. 4k00:10Modern Clock Face, 8 On The Dot - Neutral. Realistic 3D animation of a modern clock face. There are different time settings available, check out my portfolio.